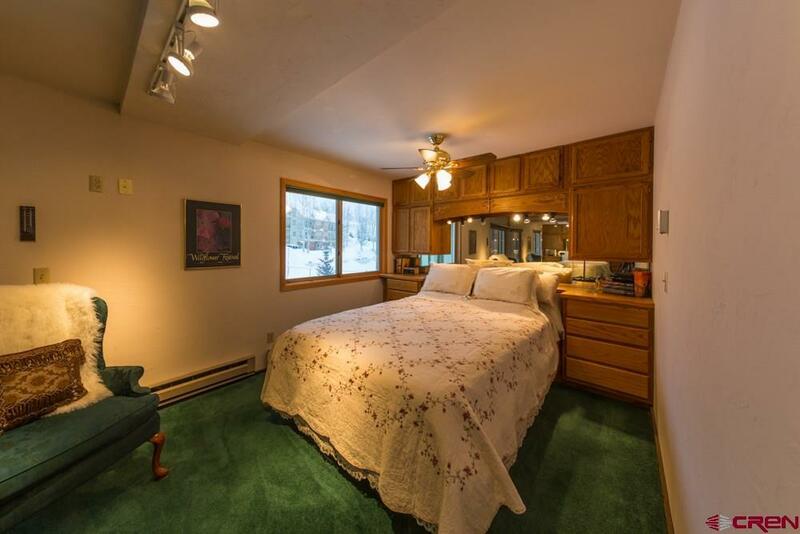 721 Gothic Road, Unit B4, Mt. 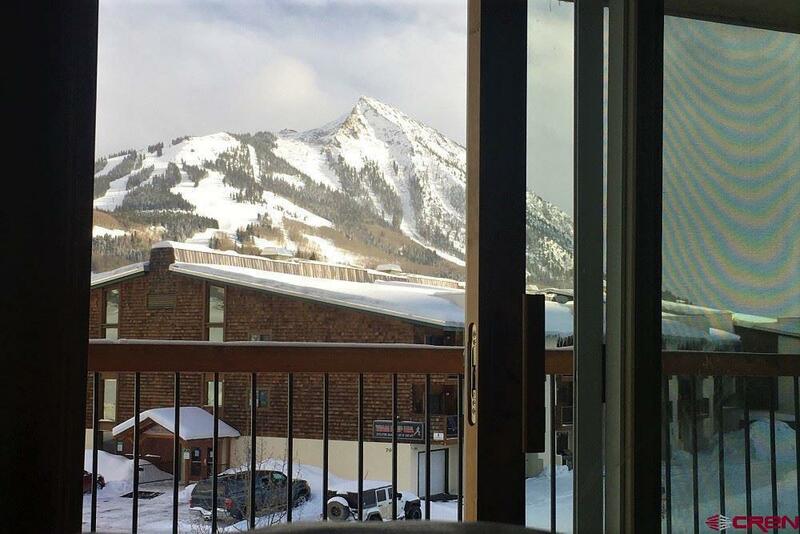 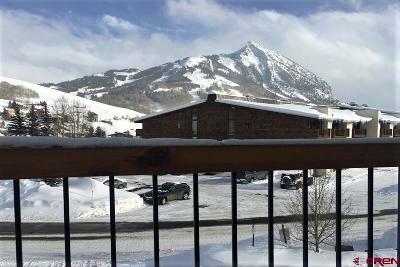 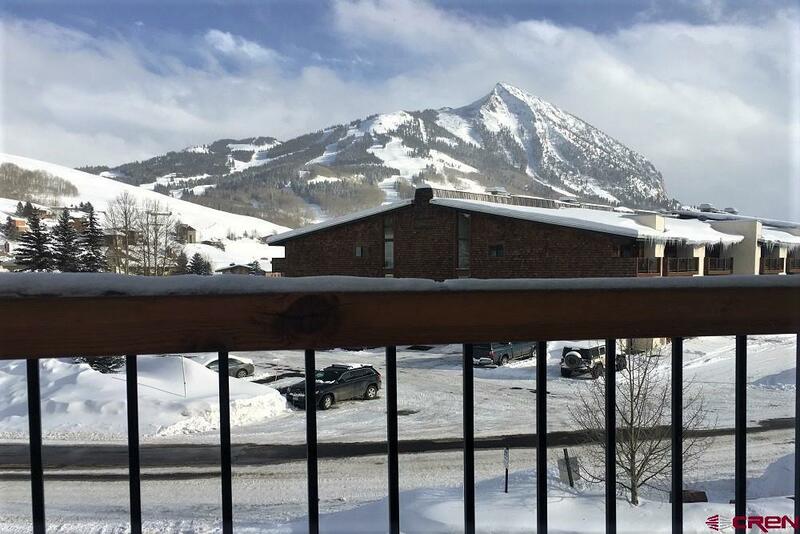 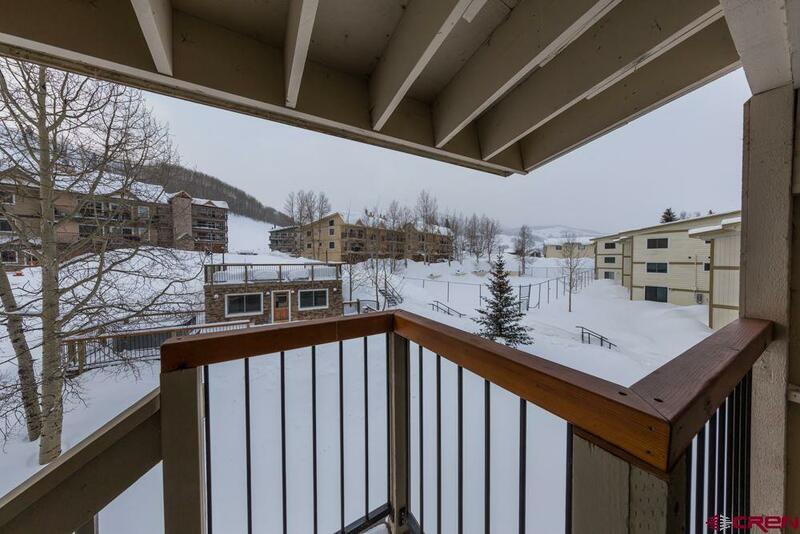 Crested Butte is a spacious top floor residence with incredible views of Mt Crested Butte Ski Resort and Avery Peak Range. 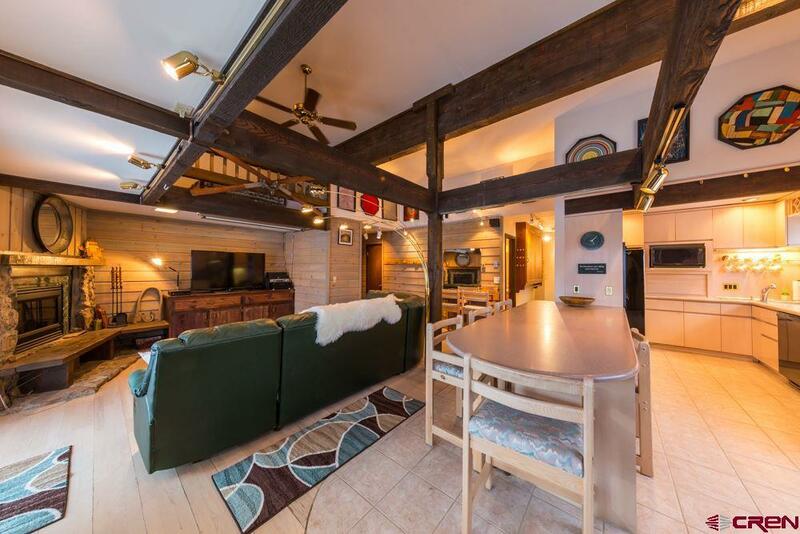 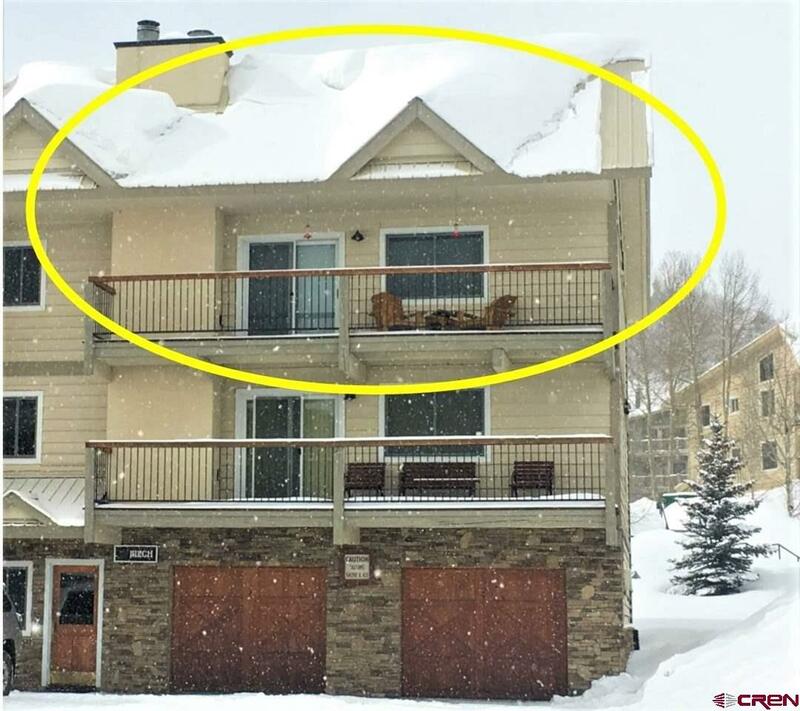 This two bedroom, plus loft, two full bath, 1, 290 square foot condo has a one car garage, large front and back decks that have direct access to the hot tub and tennis courts. 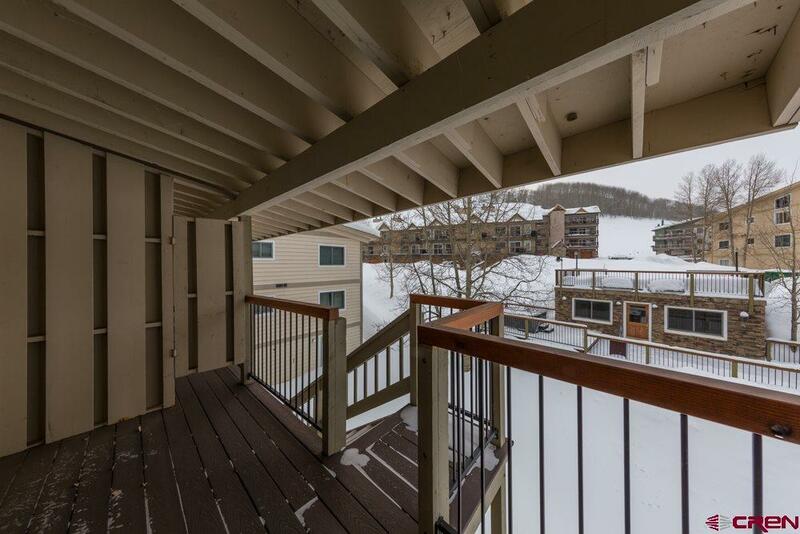 Since B4 is a corner unit there are side windows that offer views of the Avery Mtn Range. 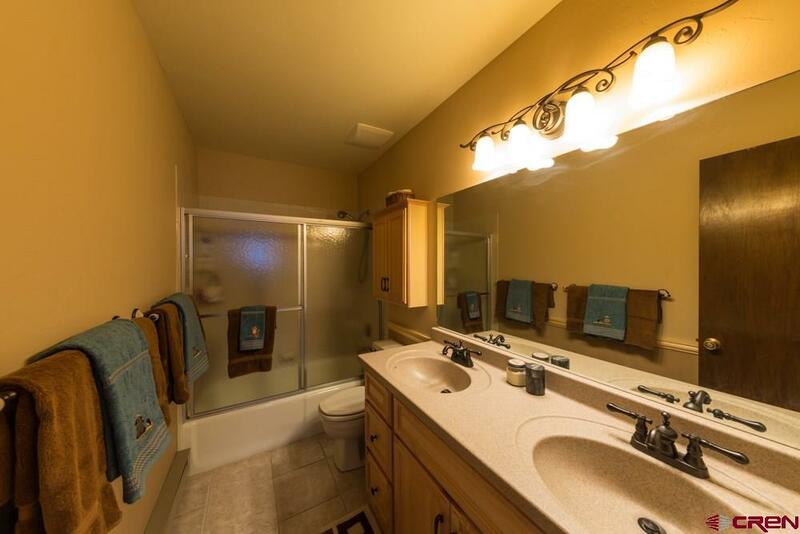 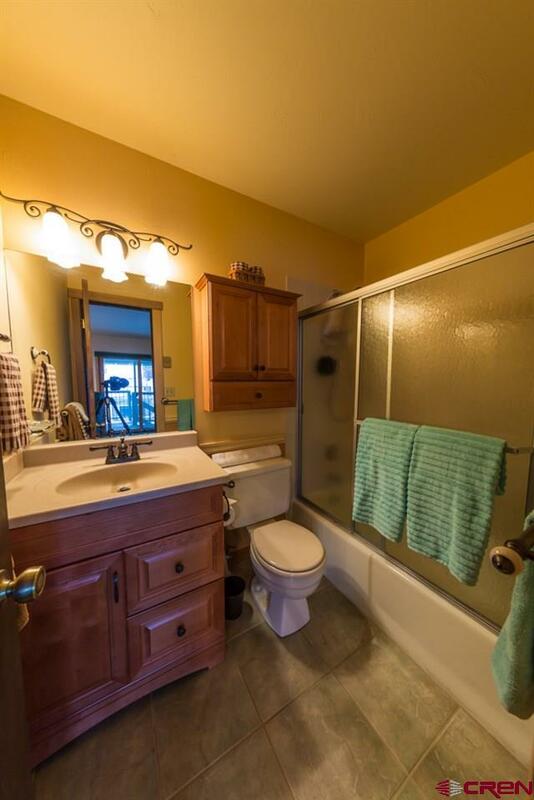 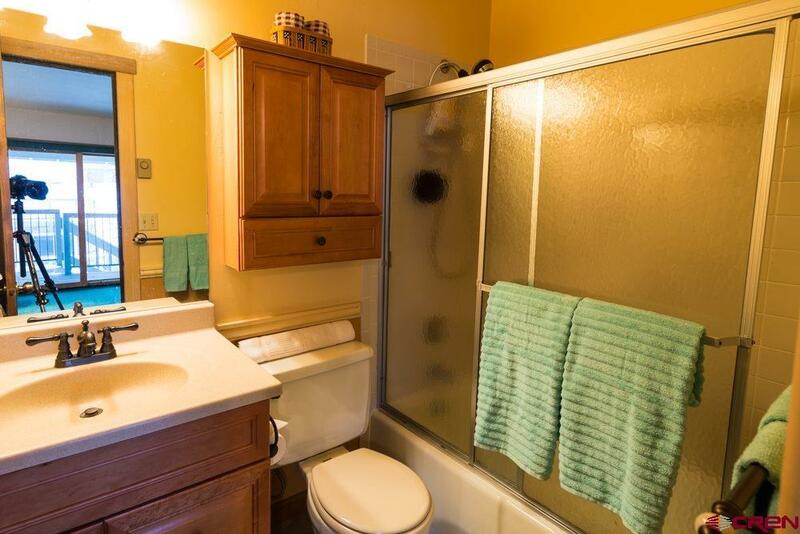 Enjoy the upgraded kitchen, bathrooms and master bedroom. 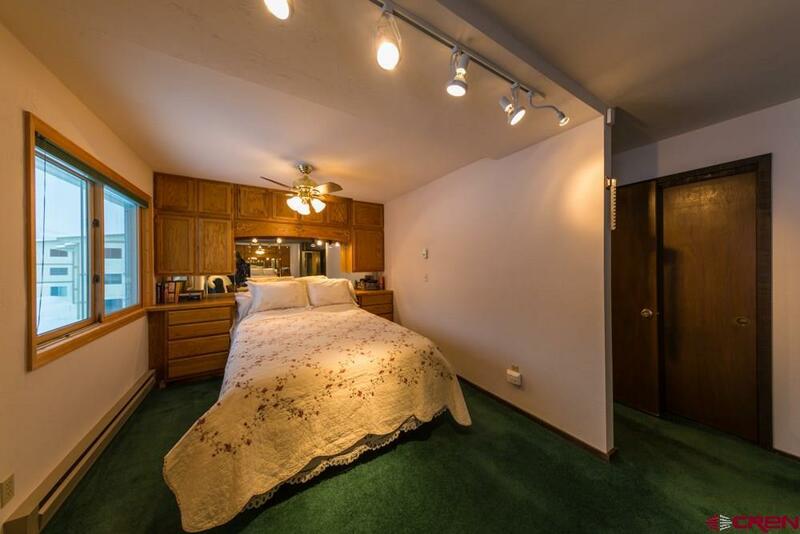 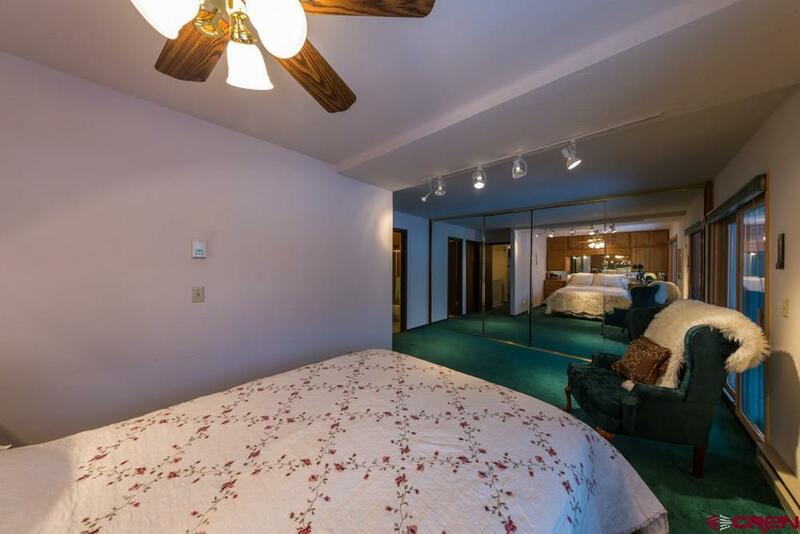 The spacious master bedroom was expanded and has ample closet space along with an owner's closet. 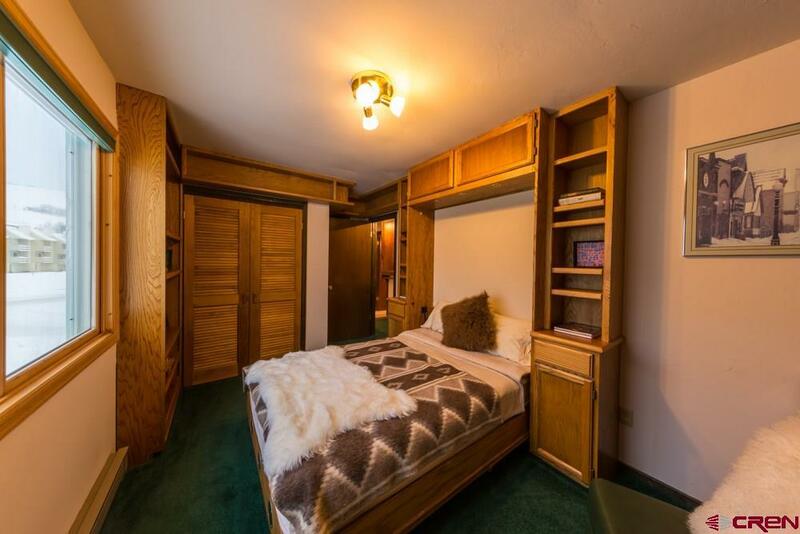 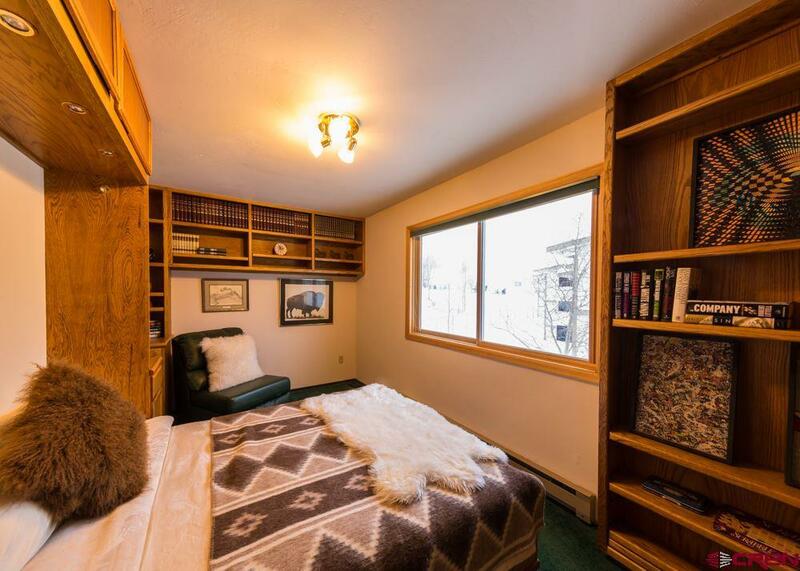 The 2nd bedroom has custom shelving and murphy bed. 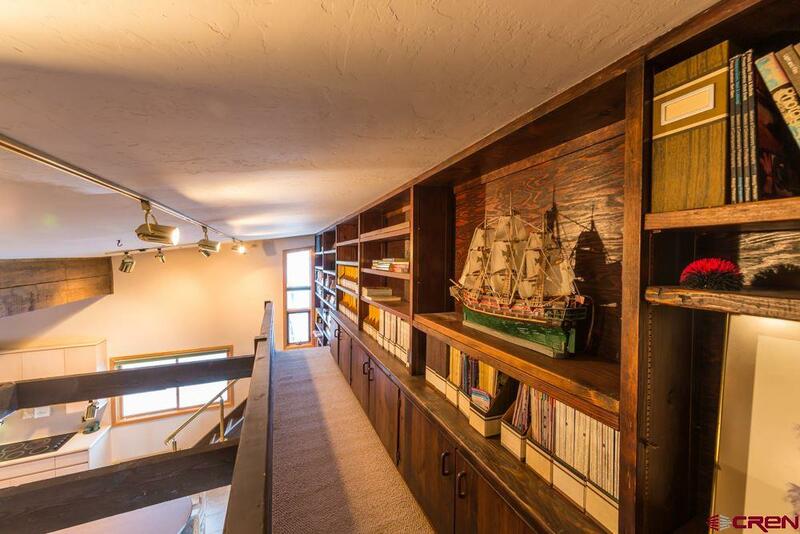 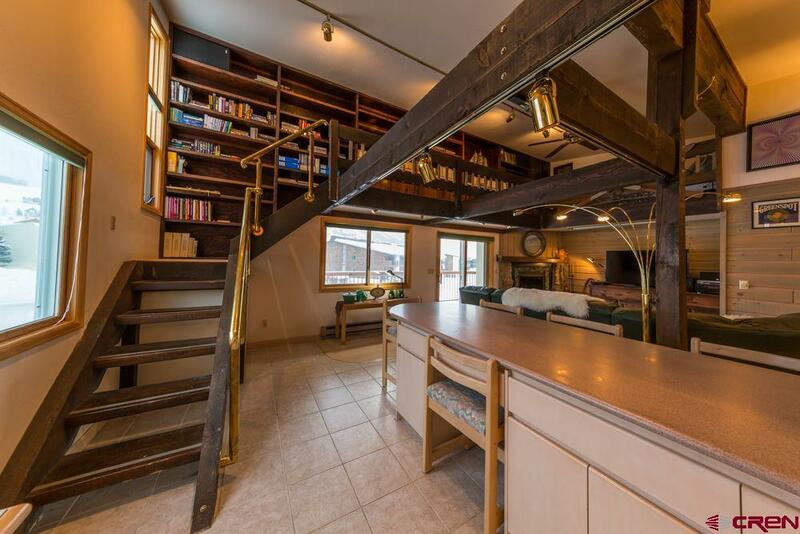 The loft area is accessed by custom full-size stairs. 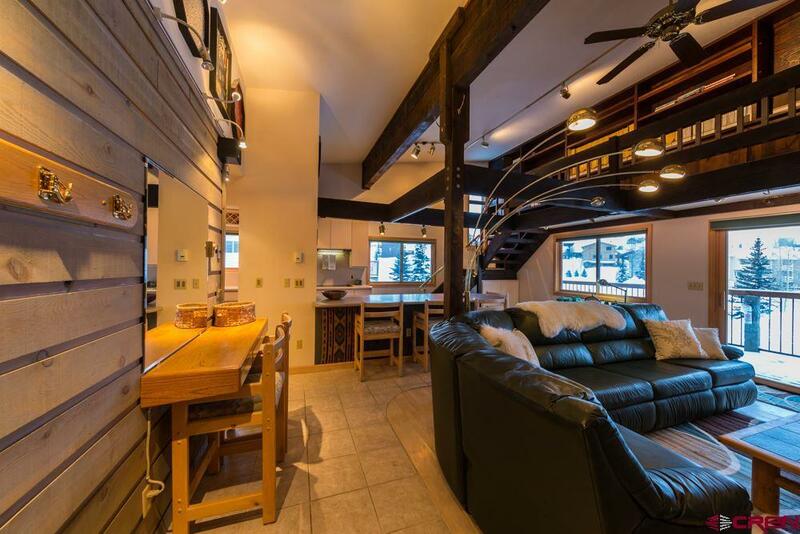 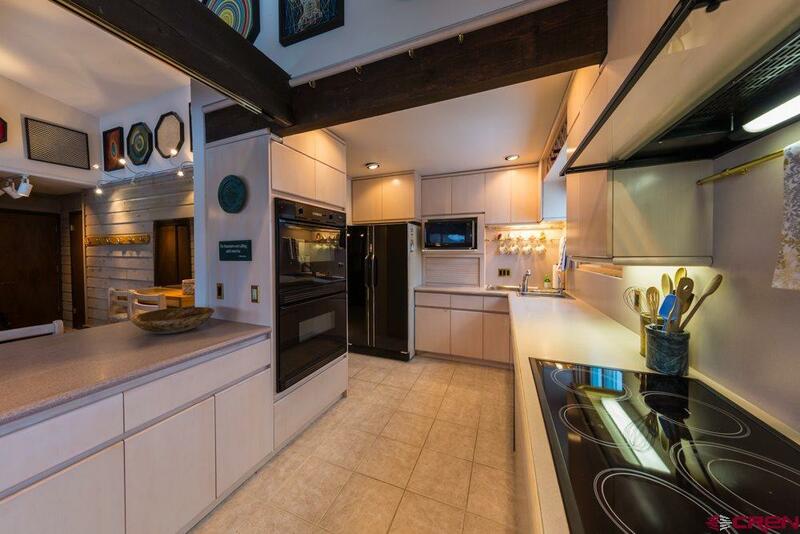 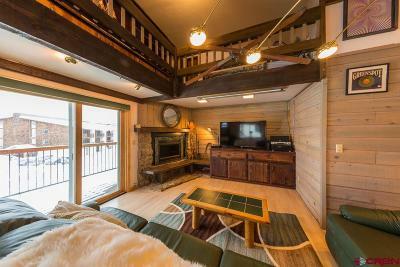 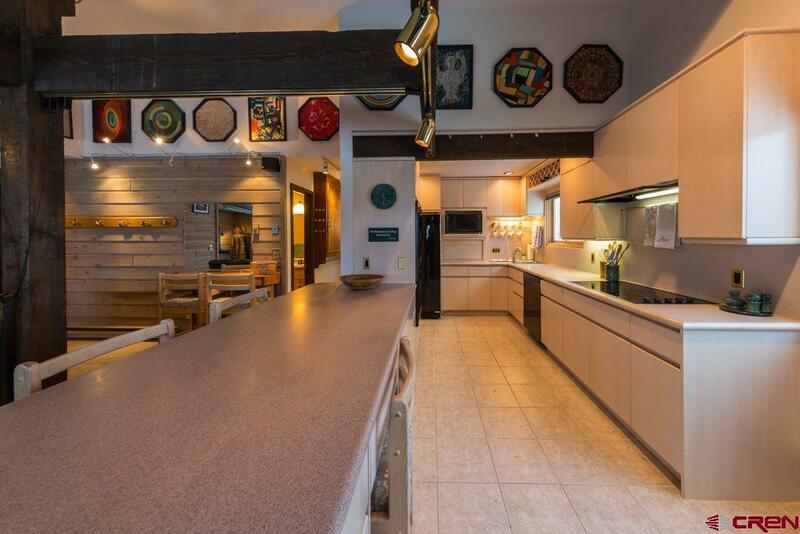 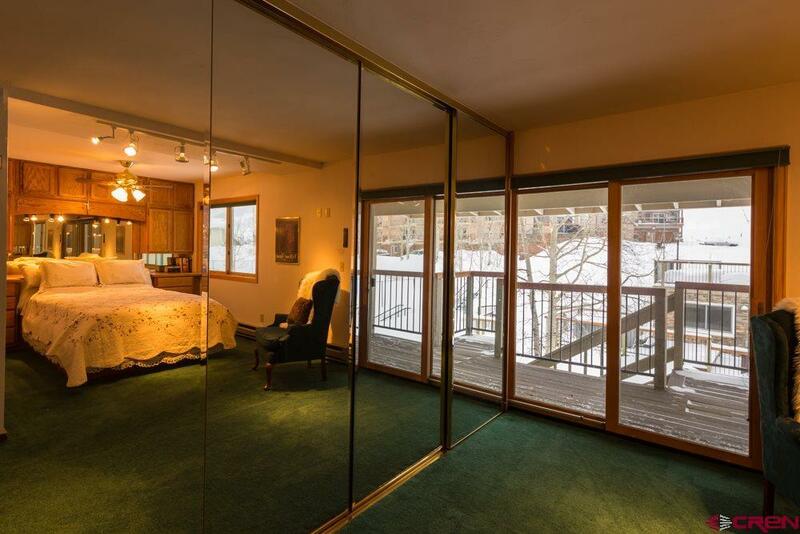 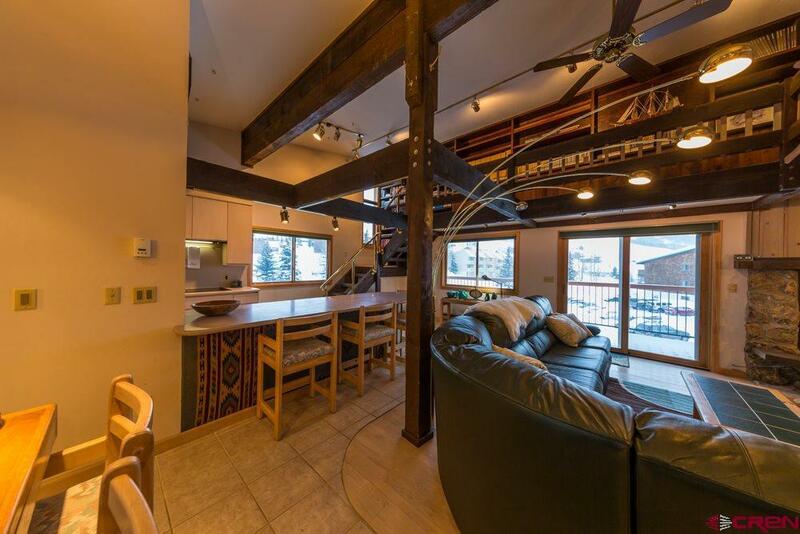 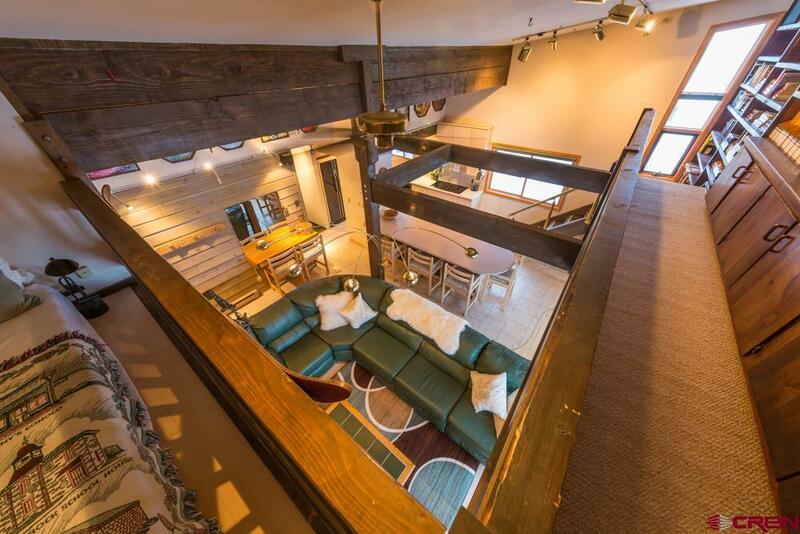 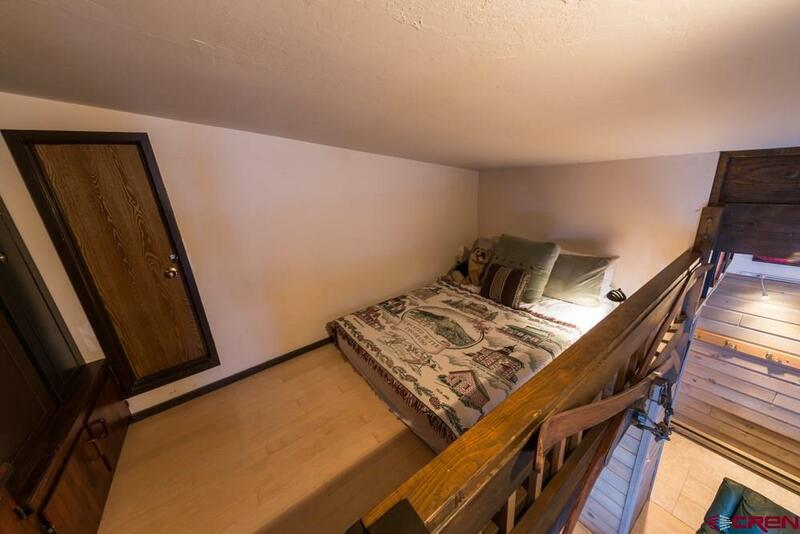 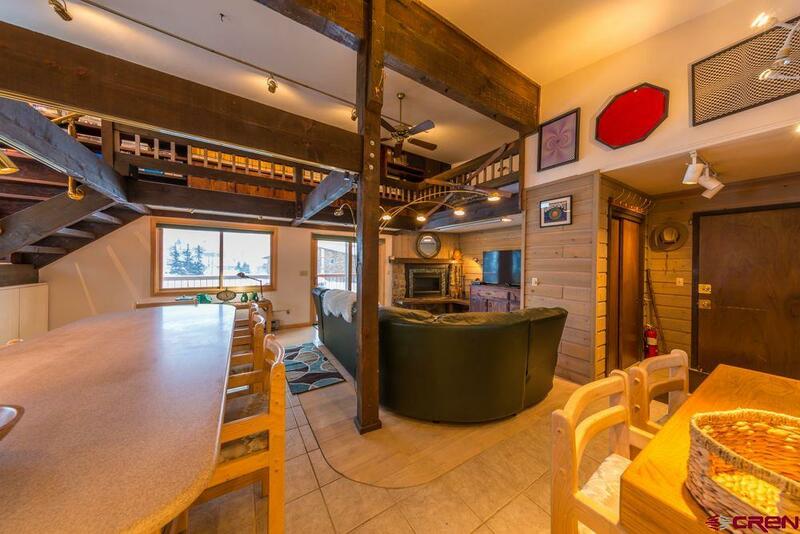 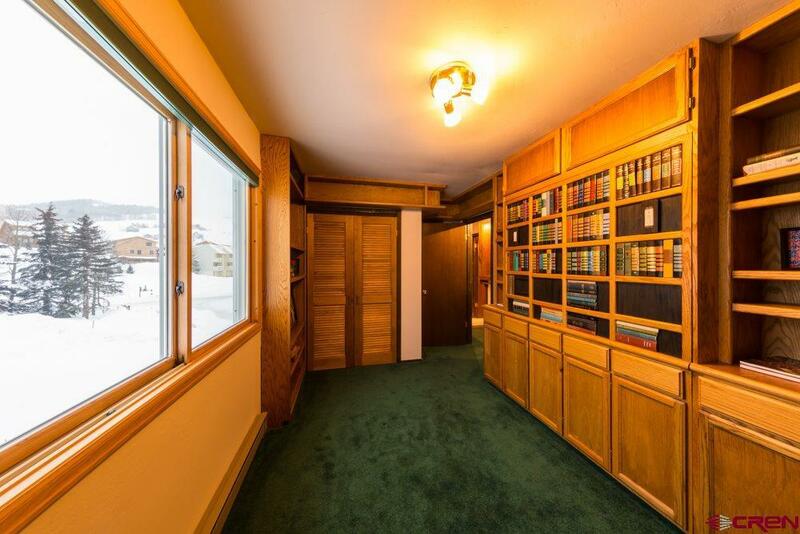 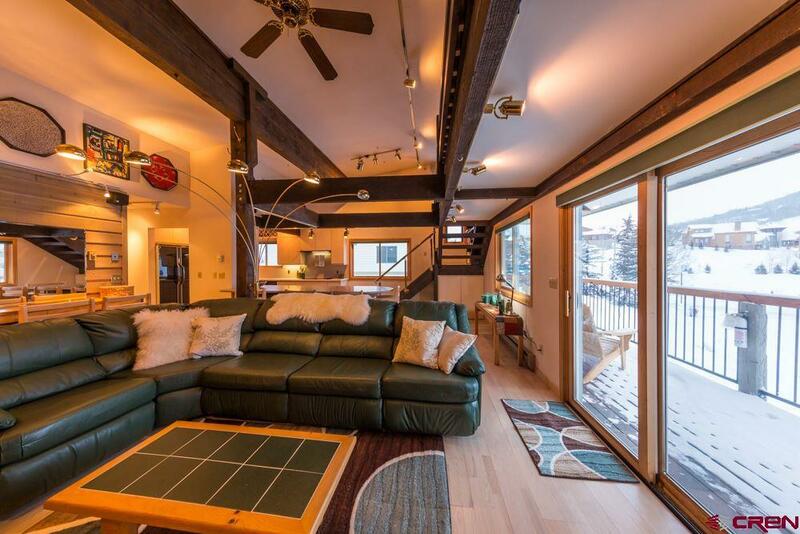 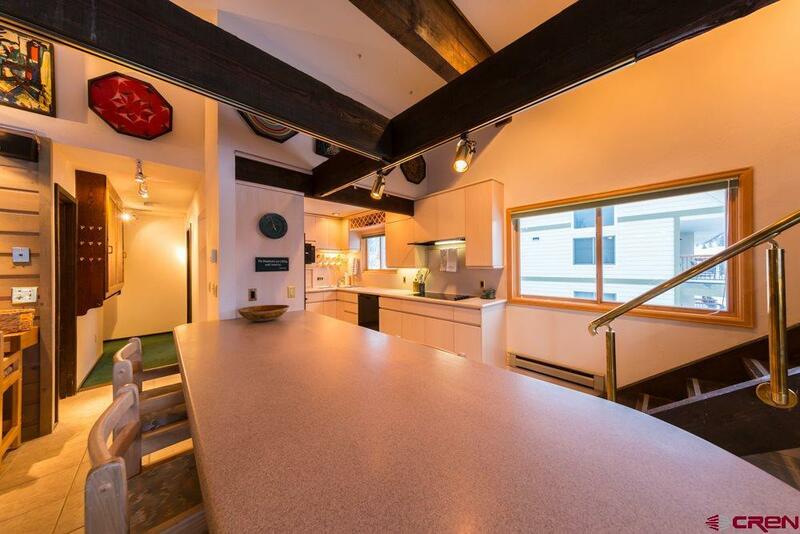 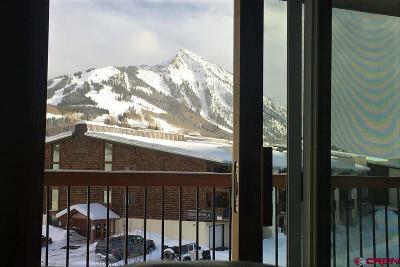 This top floor condo offers privacy, limited foot traffic with benches to take off ski boots and has ski storage racks. 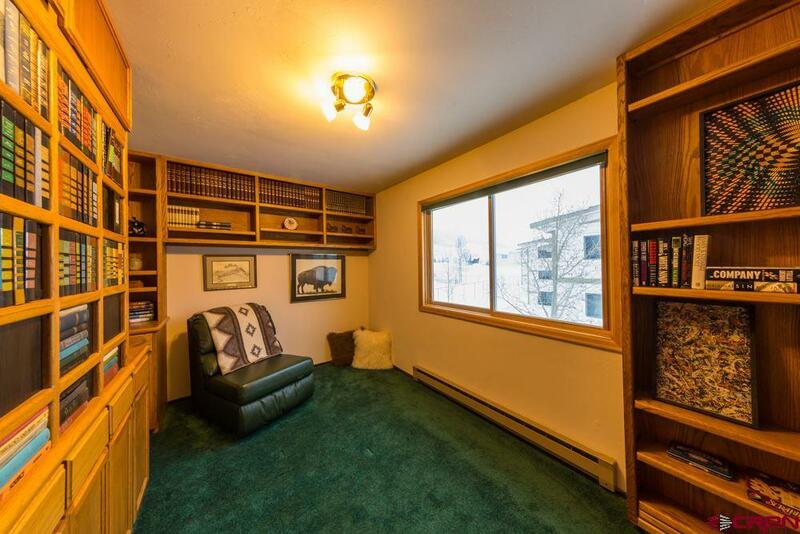 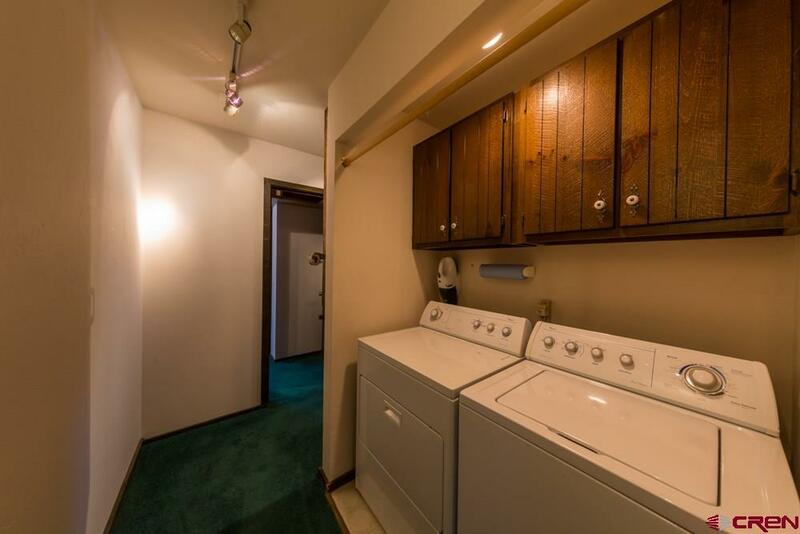 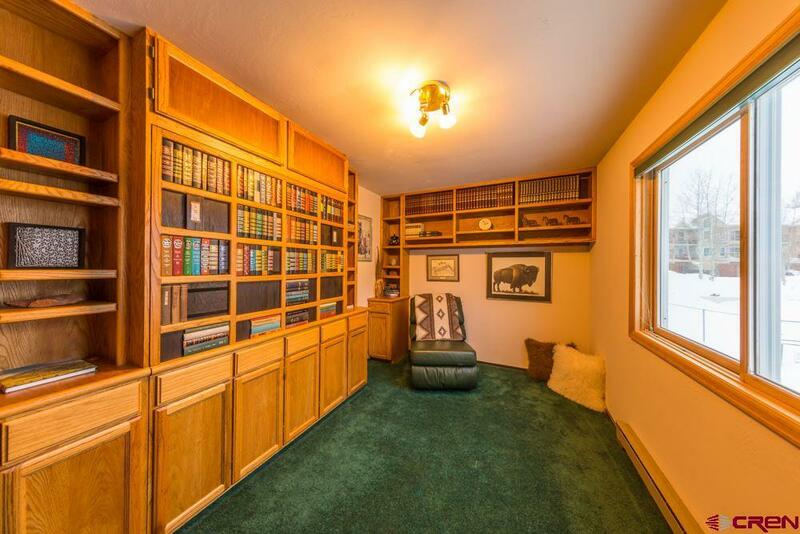 At the entrance there is a vacuum/tool closet across from a large coat closet with built in shelving. 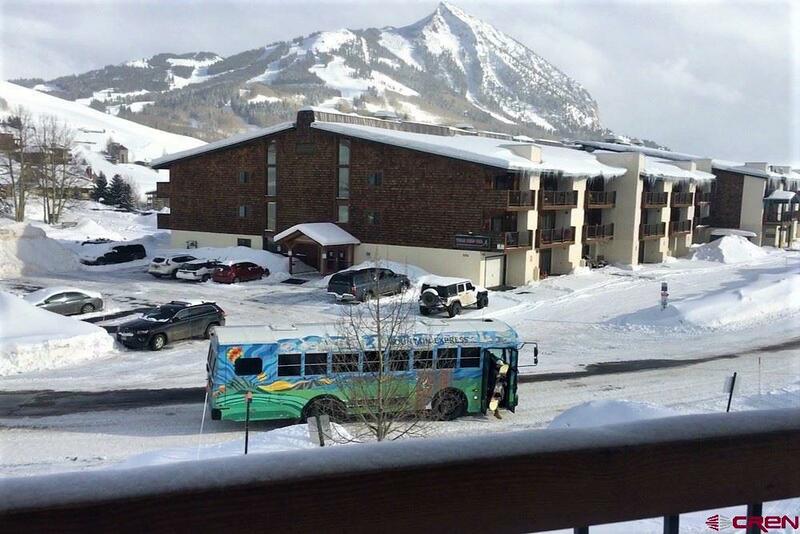 The free ski shuttle stops right in front and is just a few steps from the condo's front door. 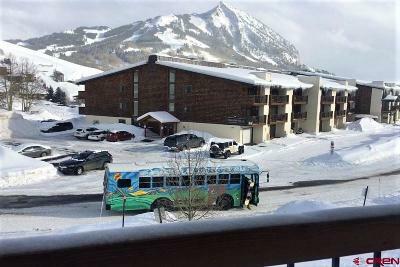 The shuttle provides easy access to the historic mining town of Crested Butte and Elk Avenue where you will find boutique shopping, art galleries, family restaurants, fine dining, historic saloons and a movie theater all set in a unique and special small town charm.